When I was pregnant, pretty much the only thing that scared me was delivery day. 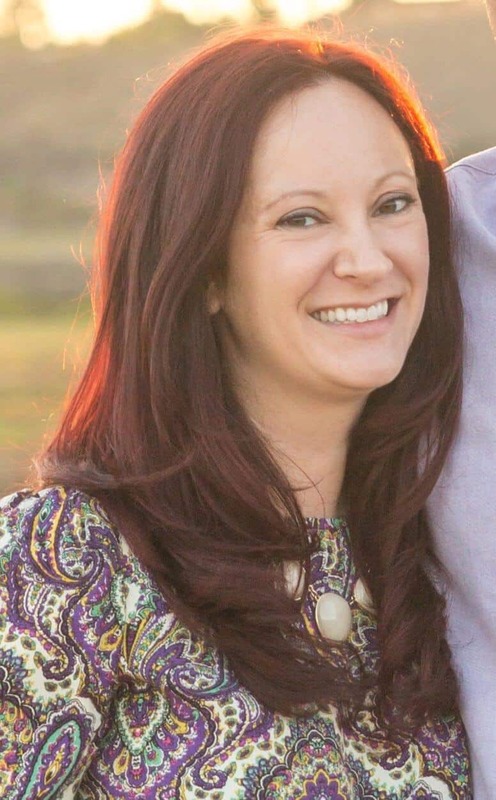 I knew it was just a part of being pregnant and that the reward far outweighed the pain I would go through, but who looks forward to PAIN? I didn’t. The thing about labor and delivery is that you never know how it’s going to go, despite careful planning and all the hopes in the world. But there’s definitely no harm in preparing for the outcome you want, whether that’s natural labor, an epidural or a C-section. 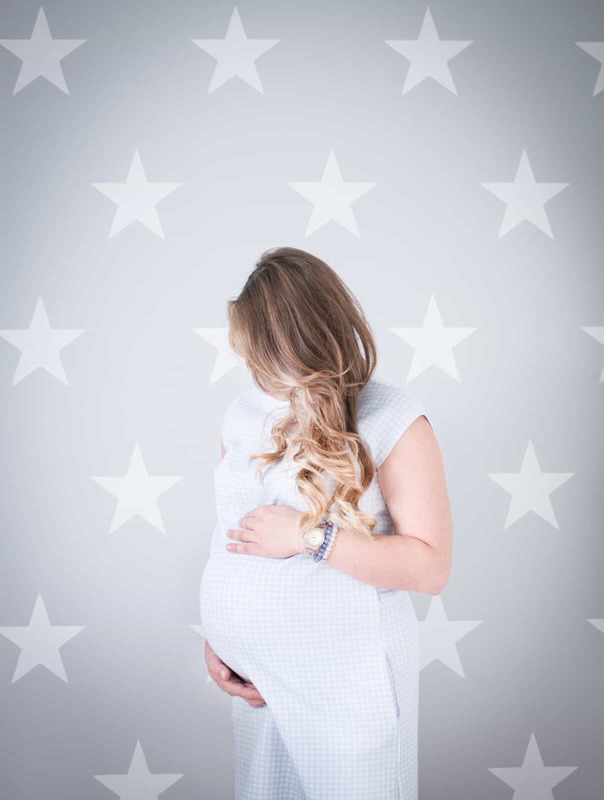 If you’re hoping for a speedy labor and delivery, then this post is for you! 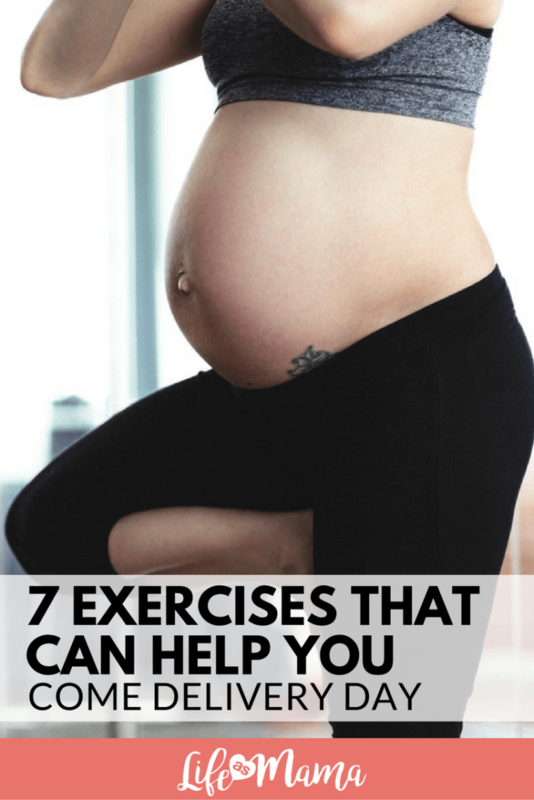 There are plenty of exercises that you can do all throughout your pregnancy that will help prepare your body for labor, making the process go more quickly and smoothly. We’ve rounded up some great exercises for easy labor and delivery, that will hopefully make things go as smooth as possible. 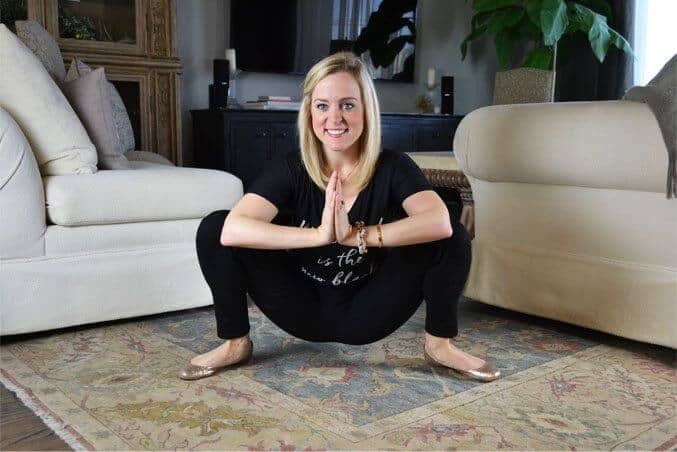 Train your body to start opening your pelvis, while building muscles in your thighs by starting a routine of squats or practicing the “Garland Pose.” You can start this exercise early in your pregnancy and continue right up until labor! Check out Baby-Chick.com for 5 more stretches and exercises to help open your hips and have a quick labor an delivery. Even though you’re pregnant, you can still perform core work during pregnancy. Having a strong core means more power behind your pushing during delivery, which hopefully means a quicker process! 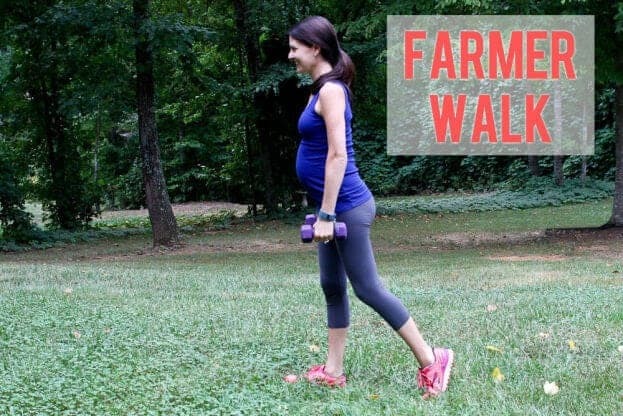 This Farmer Walk, which involves light weights that you hold out to your sides while walking, also helps develop stronger leg muscles which will come in handy during all that labor. Head over to Babble.com for 6 more exercise ideas to help build strength for labor. Having a strong pelvic floor, but also working on lengthening it, is key to a healthy pregnancy and delivery. 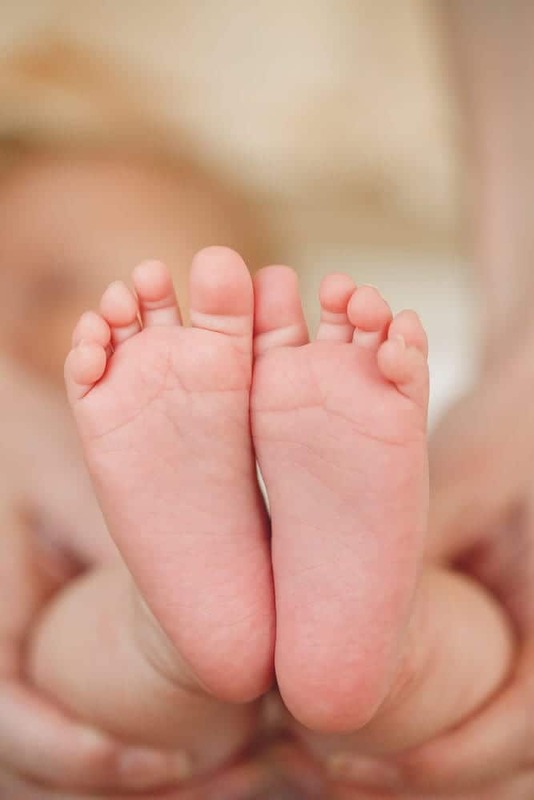 Your pelvic floor not only helps support your baby and other organs throughout your pregnancy, but come into play during labor as you are pushing. This Pelvic Floor Sequence from YogaJournal.com is a 10-step practice that not only strengthens and lengthens, but it will probably help relax you as well. 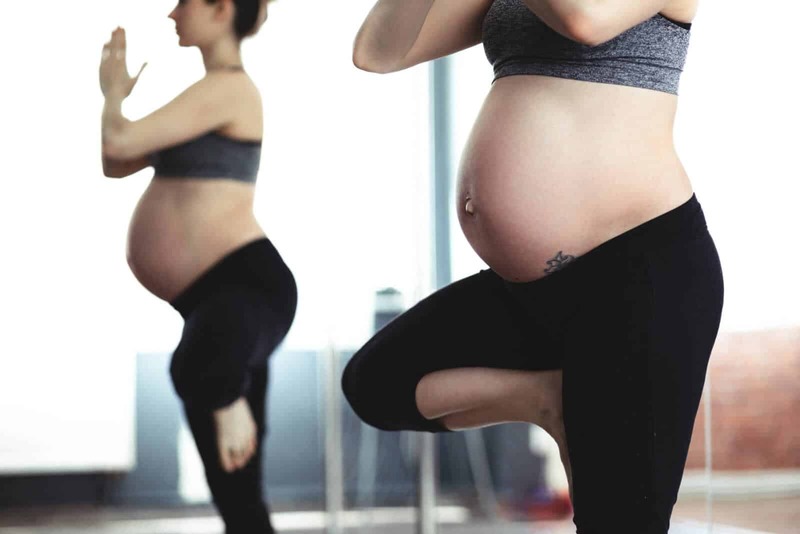 It’s common to start feeling physically uncomfortable because of your growing belly starting in the second trimester, and that’s where yoga can really help to keep you feeling relaxed through stretching. Downward dog is an extremely useful stretch because it works to strengthen your arms and lower back, in addition to stretching out the backs of your legs. Once you start to get bigger, you’ll really notice how sore everything can be and this stretch will really help to loosen everything! Additionally, having a strong lower back will really come into play during labor and delivery. StyleCraze.com has 14 more great exercises, from the first through third trimester, to help make your labor and delivery short and sweet! Keep both your lower back and pelvis loose by doing regular pelvic rocks (also known as the Cat Cow in yoga) throughout your pregnancy. 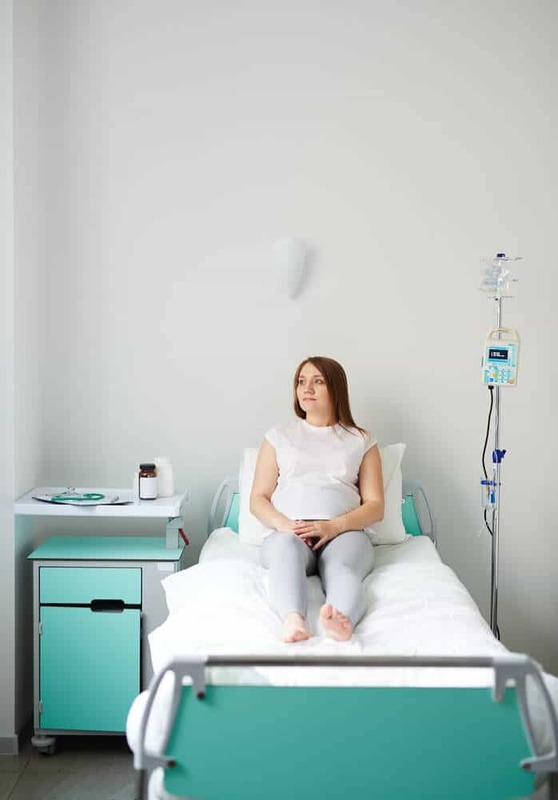 It’s very easy to become tight in your back as your body starts to carry more weight, but it’s just as important to remain loose when labor and delivery time arrives. Head over to MamaNatural.com for 6 more simple exercises to prepare you for labor. The butterfly is another great exercise to help open the hips, a vital step that needs to happen through labor and delivery. This is a low impact exercise that can be done all throughout your pregnancy and will hopefully help speed along your labor as your hips and pelvic floor will be used to the movement and stretching. Check out MichelleMarieFit.com for 4 more exercises to prepare for labor! Give your entire body a workout and develop strength by practicing a supported Triangle pose. This exercise is great for both emotional and physical stretching, and developing endurance that will come in handy during a long labor. FitPregnancy.com has 4 more yoga poses that are perfect for prepping for labor, and are an authority on having a healthy pregnancy!